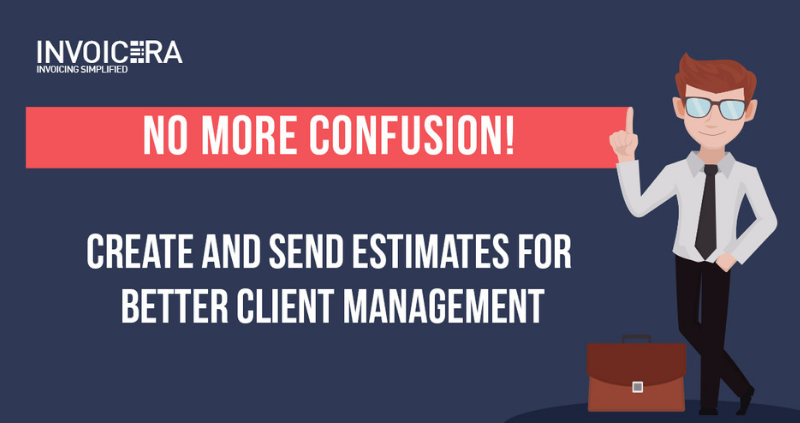 No matter how small or big your project budget is, estimation can be a daunting task always. In order to get your hands on a workable estimate, you need to clearly know your team, tasks, and process. A hand on experience on each is much beneficial. Ask questions and research well to know about aspects you do not know. Here we will help you master the dark art of project estimate cost management. It will also help you easily create changes as and when required. The estimate is your key to grabbing the most profitable project you want. Keep on reading to know the 8 basic steps of how to estimate project costs. At times, project managers are too decked up with their own work and numbers that they hardly get any time to build relationships with subordinates. But, a good project management process (including project estimate cost management techniques) requires a strong relationship with staff. It makes the process easier as you would have a clear understanding of each of your employees and their work capabilities. Thus, you would be able to make realistic estimates rather than firing air guns. 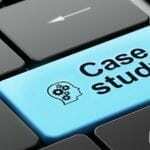 You can even include your team while creating a project cost estimate it will help you get your entire team on board on a project from the very beginning. 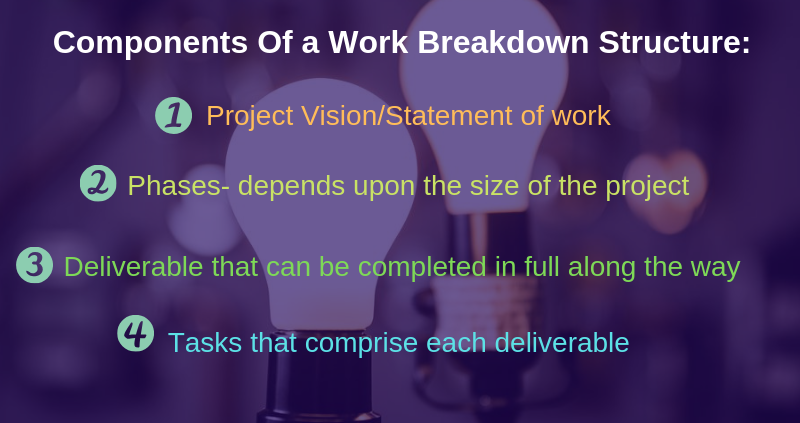 Build an effective project plan. Set up and explain the communication plan. Create a spreadsheet, understand it, and explain it for anyone who asks about it. 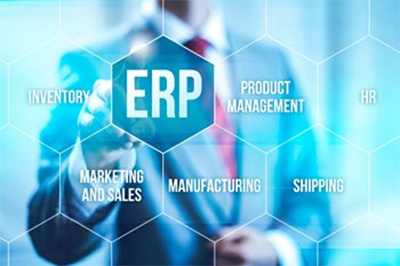 Build reports based on metrics provided by estimate management software. Try and do everything you can do to understand a project, but never just read a book or a manual. It is okay to start a conversation based on methodologies from the book. However, applying practical knowledge based on your experience is a must. It should include your company environment, work culture and practices. Most importantly talk to your team, ask them questions about their niche, best practices, and ideas. It will widen your perspective towards having a better project cost estimate. Learning is a continuous process. It carries on even when you’re on a job. You must learn new things and apply them as and when requires. It will help you change your entire approach towards a project and better estimation when needed in approaching the next projects. Read relevant trade publications, websites, and blogs. Attend training and networking events. There are growing numbers of local meetups and conferences on project management and estimation. Without a doubt, historical data with facts can help you with new projects in line; when you document history, analyzing the information to create better project estimates can be really helpful. A great way to start is by asking your team to track their time on tasks, it will give you a better sense for projects and their estimation. You do not need to hang on their shoulders, just ask them to honestly track time and inform them for better productivity. It completely goes without saying that each project is a unique concept! As a project manager, you encounter tremendous variety in clients, communications, technology, team members and more. Keeping a tab of how long your team spends on a certain task or deliverable will give you a sense for clearly estimating a similar task on a new project. Invoicera Tip: Check out the estimate management software with Invoicera to check your professional estimates. 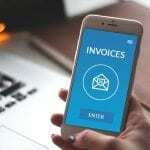 You can add the planned schedule, compare it against your actual work as the project progresses, and easily convert it to invoices. 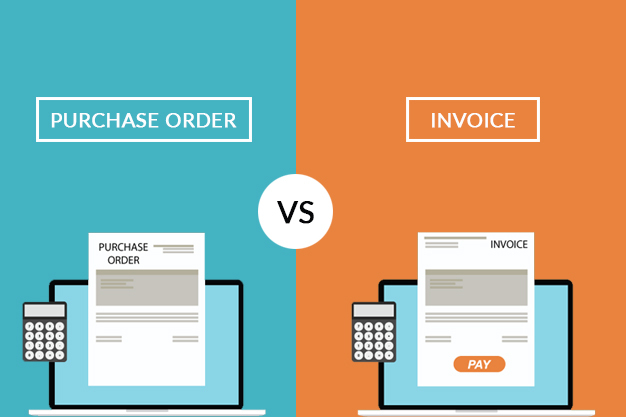 This will make your entire process from estimate creation to sending out invoices seamless. In order to create a realistic estimate, make sure you have eyes on each detail of the project. A better understanding will help you create more realistic estimates in every approach. You need to know every possible detail of the project before you can provide a realistic estimate. This often means that you have to ask more questions. How will you and your client determine the project’s success? 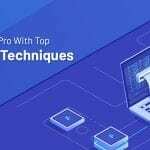 Who will be the head participate from the client side? What all services does the project require? 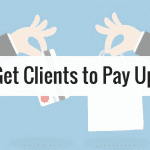 What is your client’s total budget for the project? What is the tentative timeline for the project, and will your client require yours after sales services? Do you know? Breaking your entire project into parts does not only make it easy to follow but create easy estimates too. You will have a deeper understanding of each aspect. 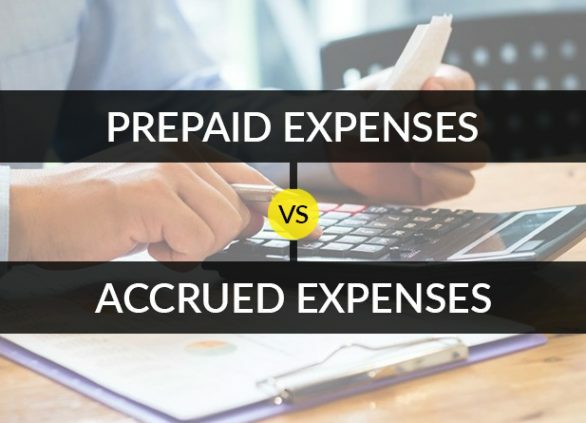 Thus, create realistic invoices. You can map it all out and apply a time estimate to each element, Therefore, you will be able to create a solid project estimate. Once you’re through with the entire process to determine the project estimate, share it with clients on a professional estimate template with Invoicera. Sending a professional looking estimate is equally important to creating a realistic estimate. It is your entry ticket to a project, make sure you put your front foot forward. Invoicera helps you create professional looking estimates with pre-designed templates to have better control over the process. 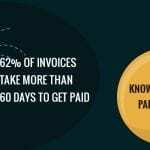 These estimates can be later on converted into invoices easily. Thereby, reducing the process time to least. 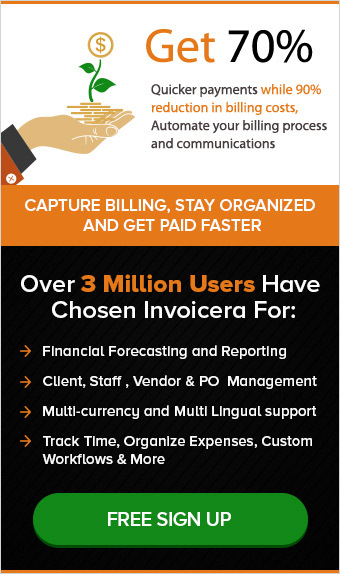 Invoicera is a cloud-based Invoicing and billing solution with Estimate management software empowering over 3 million businesses worldwide since the last 14 years. 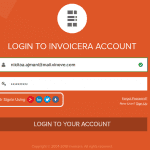 Unveiling The All New Invoicera Features- Easy Invoicing! 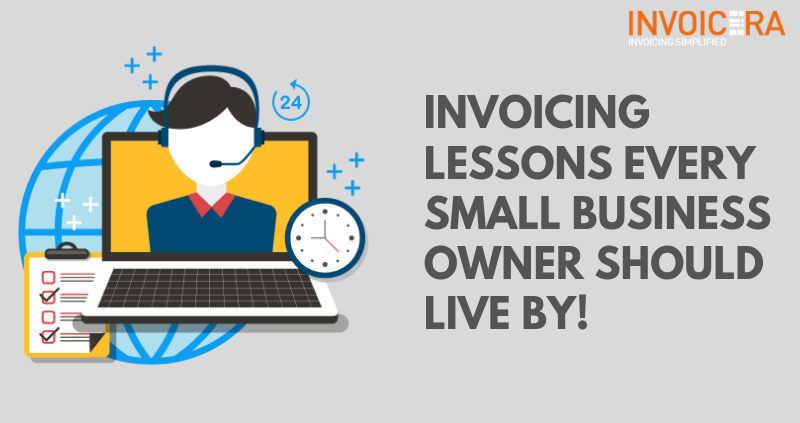 Previous post8 Invoicing Lessons Every Small Business Owner Should Follow!